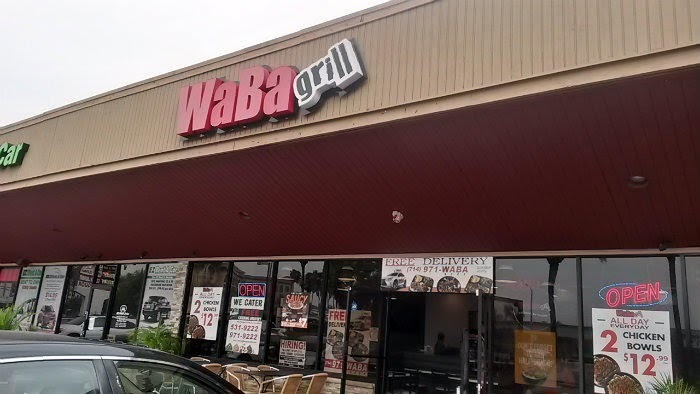 WaBa Grill has many locations, mostly in Southern California and three in Arizona. This blog post covers the spot on W Chapman Avenue (near S Harbor) in Anaheim, California. 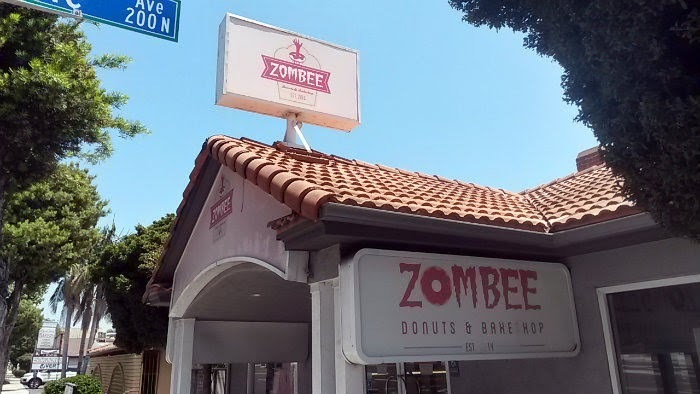 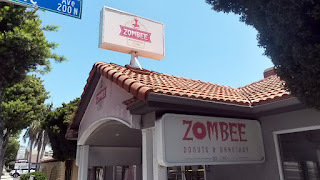 Zombee Donuts is located at the corner of E Chapman Avenue and N Yale Avenue in Fullerton, California. 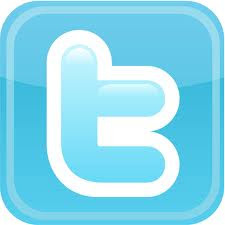 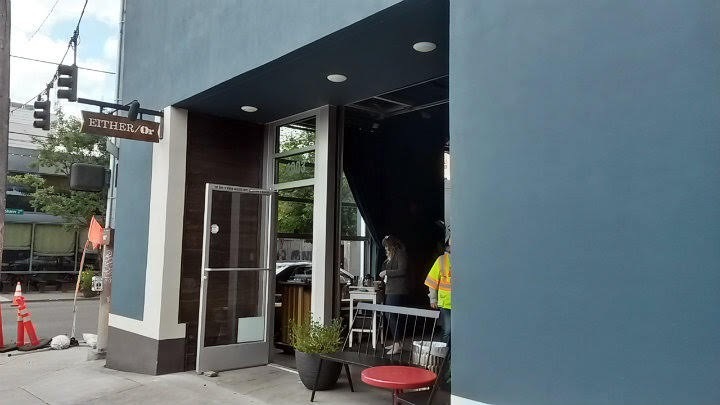 Broken Yolk has multiple locations throughout California (and a couple other states). 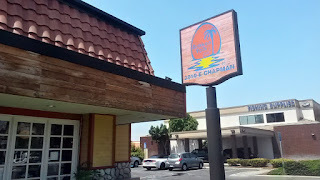 This blog post covers the location on E Chapman in Orange, California. M&M Donuts is located on W Katella Avenue in Anaheim, California. 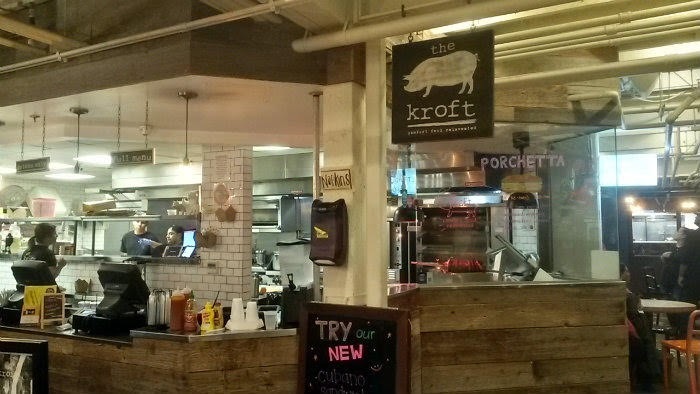 The Kroft is located in the Anaheim Packing District, a food hall on S Anaheim Blvd in Anaheim, California. 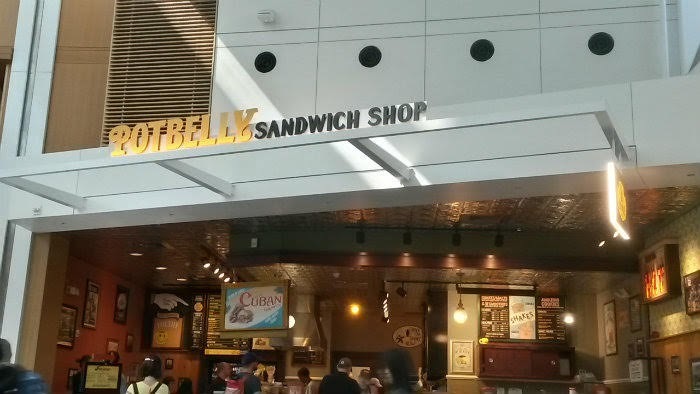 Potbelly Sandwich Shop is a national chain with locations in multiple U.S. states. 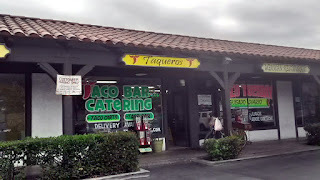 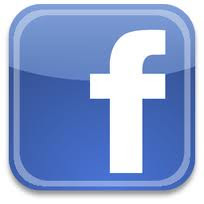 This blog post covers the location at Portland International Airport in Portland, Oregon. Potbelly also has a few more locations in and around Portland. 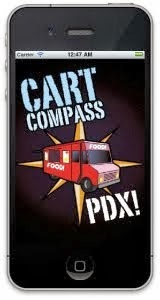 Either/Or has two locations in Portland, Oregon. 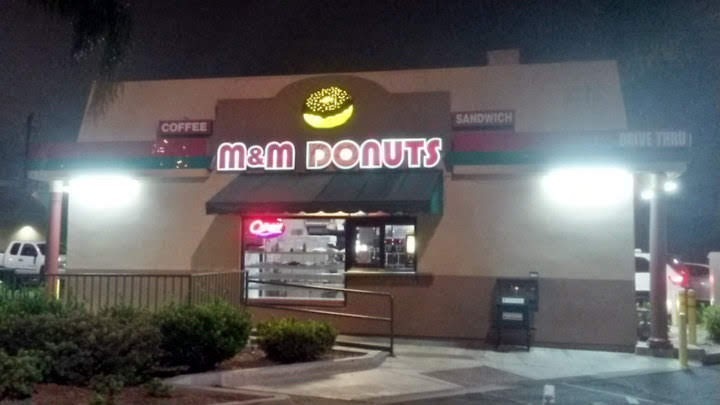 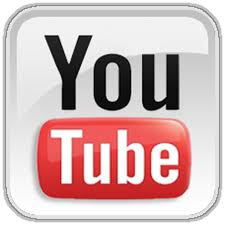 This blog post covers the newer spot on N Williams. 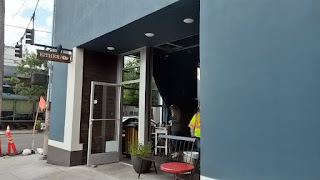 The other spot is in the Sellwood neighborhood of Portland.